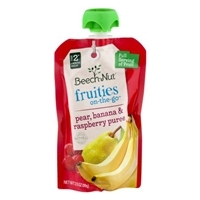 PEARS, BANANAS, RASPBERRIES, CITRIC ACID, ASCORBIC ACID (VITAMIN C). Apples, Bananas, Strawberries, Citric Acid, Ascorbic Acid, (Vitamin C). 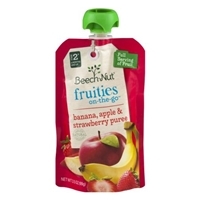 BEECH-NUT STAGE 2 FRUITIES ON-THE-GO PEACH, APPLE & BANANA PUREE.MADE WITH NATURAL INGREDIENTS.REAL FOOD MEANS NO ARTIFICIAL FLAVORS OR COLORS - JUST DELICIOUS AND NUTRITIOUS GOODNESS.GLUTEN FREE.BPA-FREE PACKAGING. 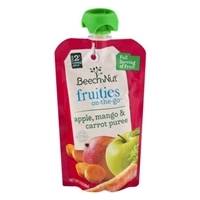 Peaches, Apples, Bananas, Citric Acid, Ascorbic Acid (Vitamin C). Apples, Mango, Carrots, Citric Acid, Ascorbic Acid (Vitamin C). 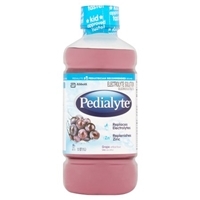 Brand/Manufacturer: Pedialyte Abbott Laboratories Inc.
Water, dextrose; less than 2% of citric acid, potassium citrate, salt, artificial flavor, sodium citrate, sucralose, acesulfame, potassium, zinc gluconate, red 40 and blue 1. 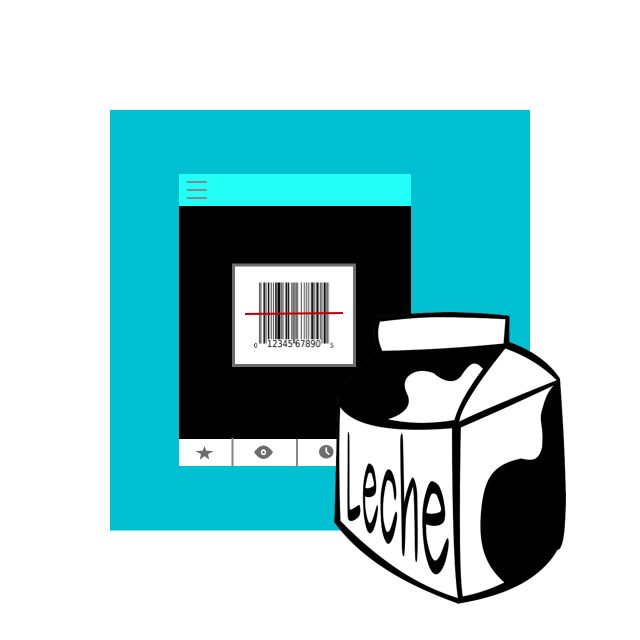 Ingredientes: agua, dextrosa; menos del 2% de acido citrico, citrato de potasio, sal, sabor artificial, citrato de sodio, sucralosa, acesulfamo potasico, gluconato de zinc, rojo 40 y azul 1. 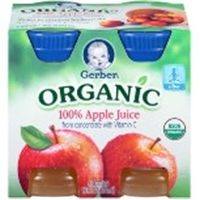 Organic Apple Juice from Concentrate (Water, Organic Apple Juice Concentrate), Ascorbic Acid (Vitamin C). 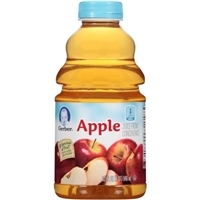 Apple juice from concentrate (water, apple juice concentrate), ascorbic acid (vitamin c). 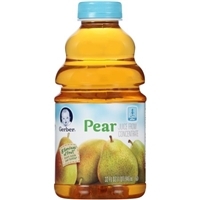 Water, white grape juice concentrate, apple juice concentrate, natural flavor, citric acid. 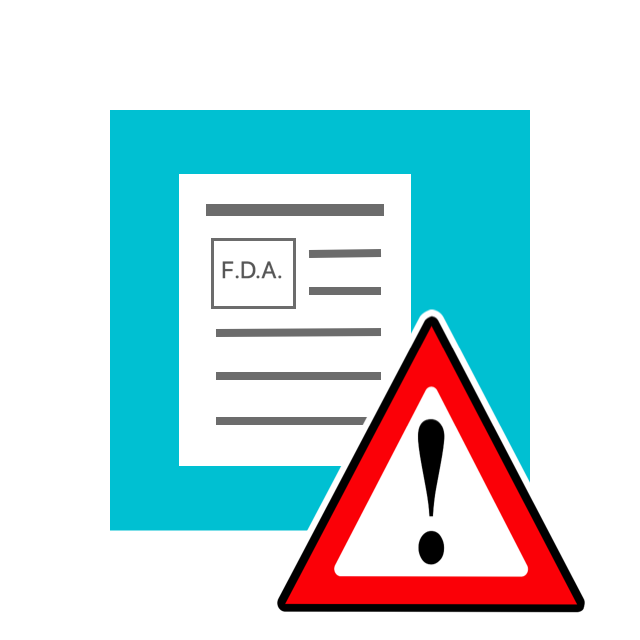 Vitamins and minerals: vitamin c (ascorbic acid), vitamin e (alpha tocopheryl acetate), zinc gluconate. Apple, pineapple and orange juice from concentrate (water, apple, pineapple and orange juice concentrates), banana puree, apricot puree from concentrate (water, apricot puree concentrate), ascorbic acid (vitamin c). 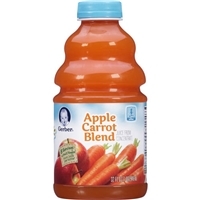 Apple, carrot and white grape juices from concentrate (water, apple, carrot and white grape juice concentrates), ascorbic acid (vitamin c), citric acid, alpha tocopheryl acetate (vitamin e). 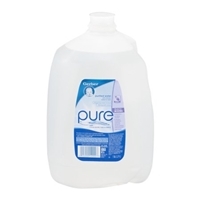 Purified water, magnesium sulfate, potassium bicarbonate, calcium chloride. Yogurt (Cultured Pasteurized Milk, Nonfat Dry Milk), Water, Fruit Purees (Banana, Strawberry), Sugar, Rice Starch, Nonfat Dry Milk, Natural Flavor, Cornstarch, Ascorbic Acid (Vitamin C), Citric Acid. 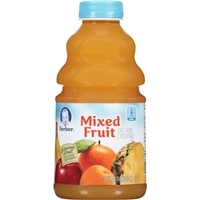 GERBER YOGURT JUICE. 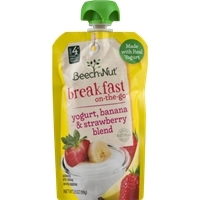 BANANA YOGURT* & FRUIT JUICES FROM CONCENTRATE. WITH REAL YOGURT & JUICE! SITTER. 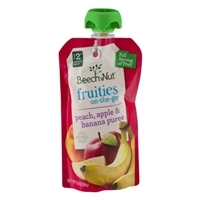 1/2 SERVING OF FRUIT+ & 1/2 SERVING OF YOGURT IN EVERY BOTTLE. 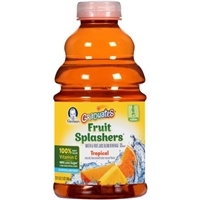 RICH IN ANTIOXIDANT VITAMIN C. *PASTEURIZED AFTER CULTURING. 4 BOTTLES. 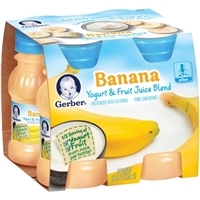 Yogurt (cultured milk, nonfat dry milk, gelatin, pectin), white grape juice from concentrate (water, white grape juice concentrate), banana puree (banana puree concentrate, water), apple juice concentrate, mango puree (mango puree concentrate, water), citrus pectin, ascorbic acid (vitamin c), citric acid.